Includes 60 Tooth main gear and 25 tooth pinion. 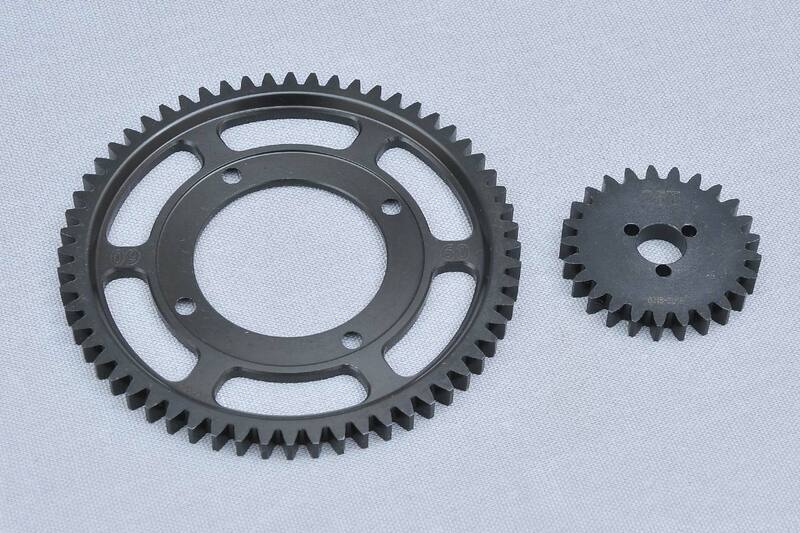 This is an optional gear ratio. 125 points will be rewarded to you when you buy this item. Copyright KCR Distribution Ltd.. All Rights Reserved.